A very well cared for example of the Ford C-Max! 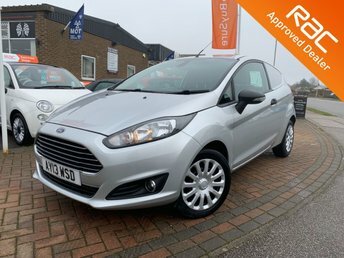 this practical and spacious family hatchback comes with the highly impressive 1.0 turbocharged petrol engine allowing this vehicle to be capable of over 50mpg and just £30 annual Road Tax! complete with ally wheels, air conditioning, Bluetooth connectivity and rear parking sensors!